Fourth of July Sale Ends Tomorrow! 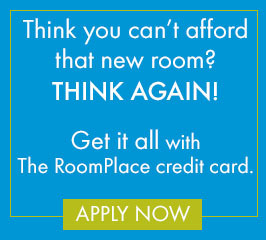 Save up to $1000 on your order or get free furniture during the 4th of July Sale at The RoomPlace! You have multiple ways to save on affordable furniture at Chicago furniture stores, The RoomPlace. With everything on sale and immediate delivery, you cannot go wrong shopping at our 22 convenient locations in Chicago, Aurora, Merrillville (Indiana) and many more! Don’t miss our Mattress Price Rollback. With the absolute lowest prices, fast delivery, 30 day comfort guarantee and free set-up and removal – The RoomPlace is the ONLY place for mattresses! We have a large selection available during our Fourth of July Sale, which ends Monday, July 4th at 10pm. Save $176 on the Simmons Beautyrest Queen Pillowtop Plush mattress ,2 Piece set which is now only $548. 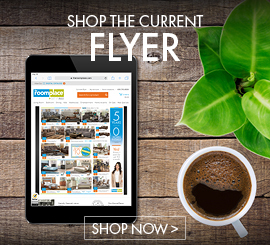 Stop by and speak to one of our furniture associates today!